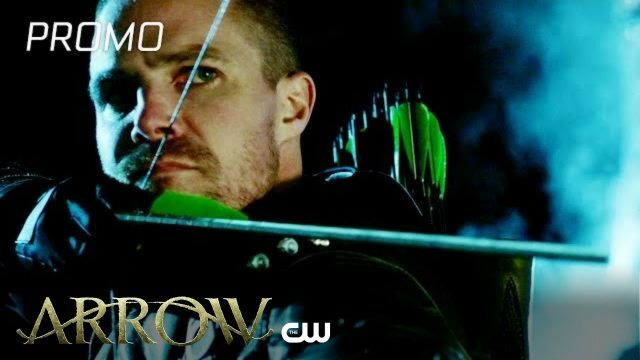 The CW has released an extended promo for Arrow episode 7.10 titled “My Name is Emiko Queen,” (Previously titled “Shattered Lives). 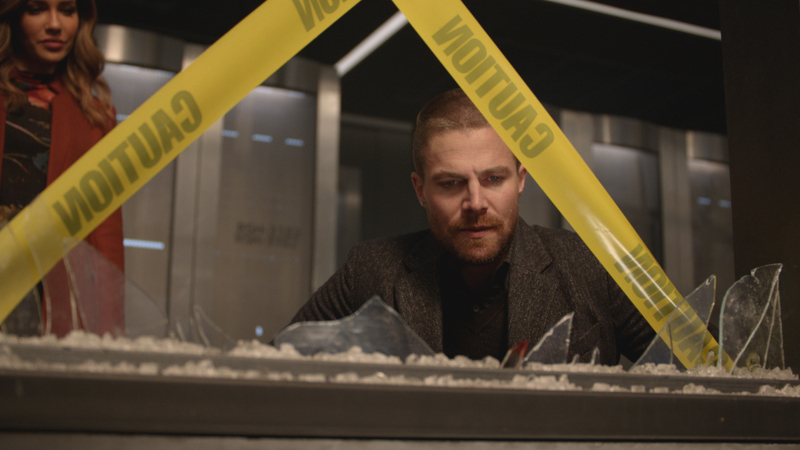 The video features Oliver Queen having a public interview on a news program convincing the people of Star City that he’s already done with his vigilante ways while simultaneously showing clips of him as Green Arrow. The midseason premiere is scheduled to air on January 21. Check out the video below!